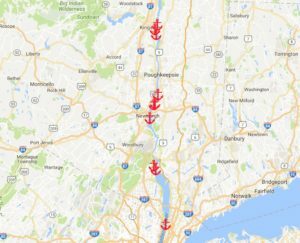 loud.com: Stewart-Cousins: The Maritime Association of the Port of New York and New Jersey, the Hudson River Port Pilot’s Association and the American Waterways Operators have called upon the Coast Guard to establish 10 anchorage sites for crude oil barges between Yonkers and Kingston. 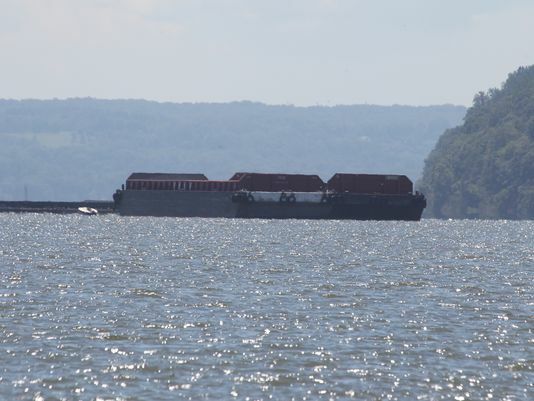 I am staunchly opposed to this proposal.The Hudson River is one of our state’s most treasured natural resources. We’ve spent millions of dollars to revitalize our waterfronts and help the river recover from decades of abuse. That’s why the shipping industry’s proposal has been met with strong vocal resistance. As a community, we simply can’t afford to jeopardize all the progress we’ve made. Read more.